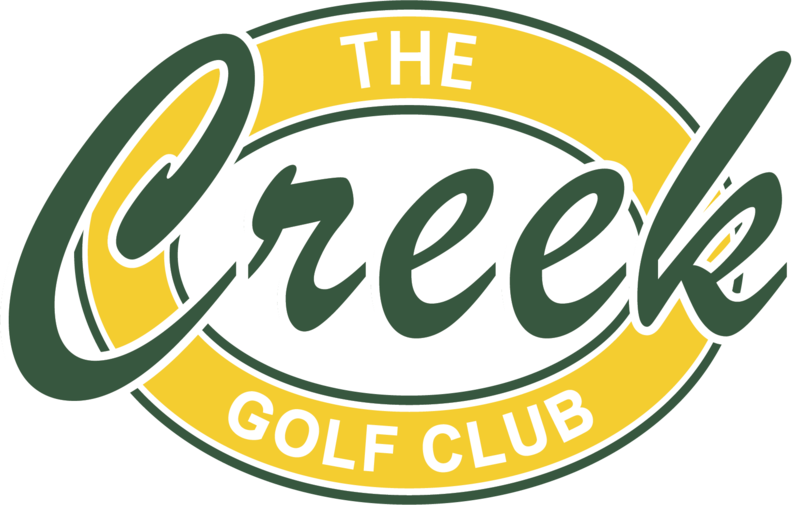 The Junior Golf Academy at The Creek Golf Club provides an affordable program to develop young golfers for peak performance while exposing them to positive values inherent to the lifetime sport of golf. Join the team! PGA Jr. League brings friends and family together around fun, team golf experiences with expert coaching from PGA and LPGA Professionals. 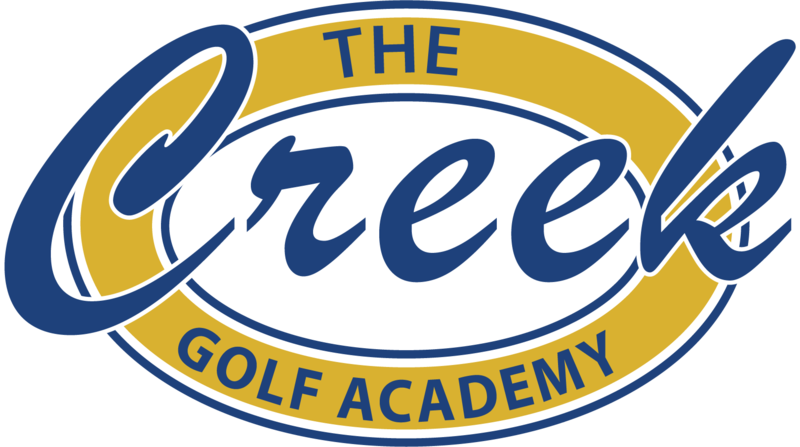 With the unofficial start of the golf season upon us, now is the time to register for a PGA Junior Golf Camp at The Creek Golf Club, under the supervision of PGA Professionals Mike Byce and Chip Ridley.